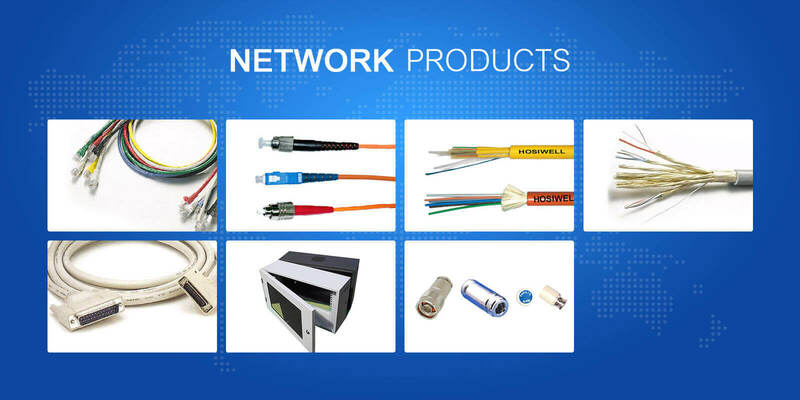 Besides other functional departments, there are three production departments in the Company, i.e., wire and cable, computer assembly and molding and wire harness. 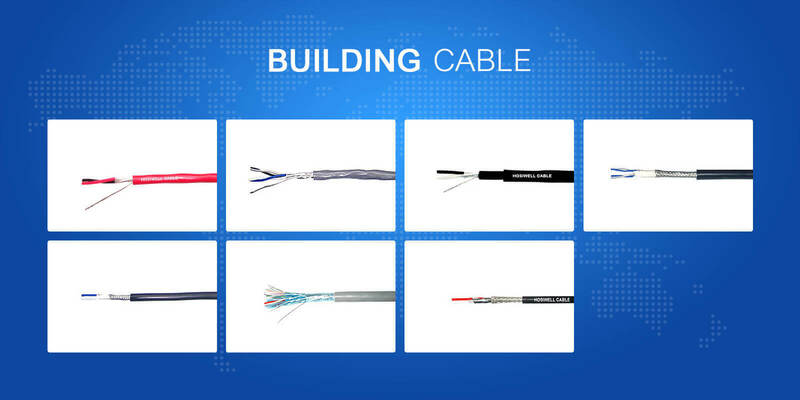 Telecommunication cabling infrastructures of these buildings and campuses consist of numbers of standardized smaller elements, also called structured subsystems. 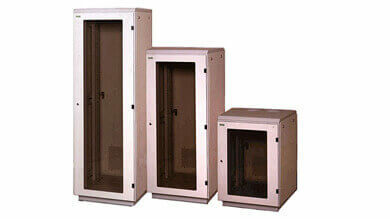 Entrance Facilities, Equipment Rooms, and Telecommunication Room are three physical subsystems. There is the backbone cabling subsystem to connect between the entrance facilities, equipment rooms and telecommunications rooms. Then there is the Horizontal cabling subsystem to connect telecommunications rooms to individual outlets or work areas on the floor. 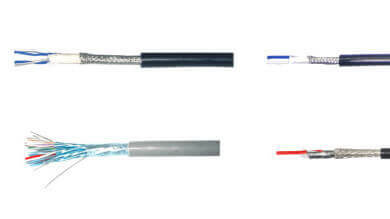 Finally there is the Work-Area Components to network end-user equipments to outlets of the horizontal cabling system. 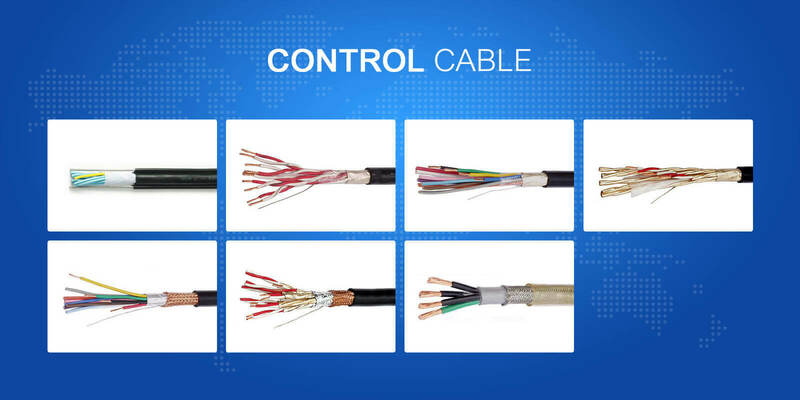 Building cable is used in the construction of almost every commercial, industrial, and residential property in the world. 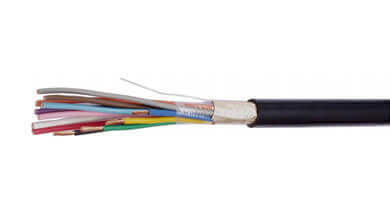 Most commonly known as branch circuit wiring in homes and businesses, these products carry electrical current to all external uses of power in a building or dwelling. 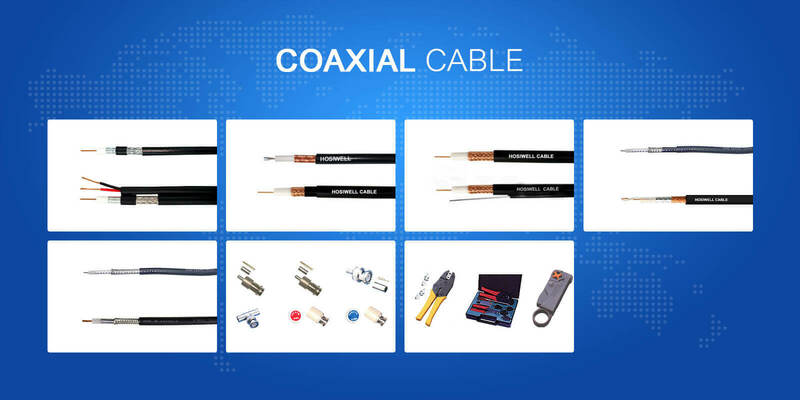 Coaxial cabling is a two conductors electrical cable which share a single common axis; a center conductor accompanied by a shield, and the two being kept apart by a dielectric and wrapped in an outer jacket. The signal propagates within the dielectric insulator, while the associated current flow is restricted to adjacent surfaces of the inner and outer conductors. 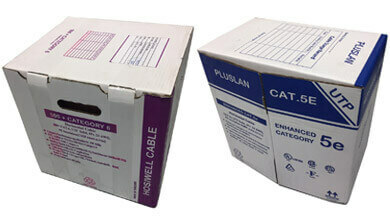 As a result, coaxial cable has very low radiation losses and low susceptibility to external interference. Nowadays, the transmission of telecom, TV network is increasingly faster. 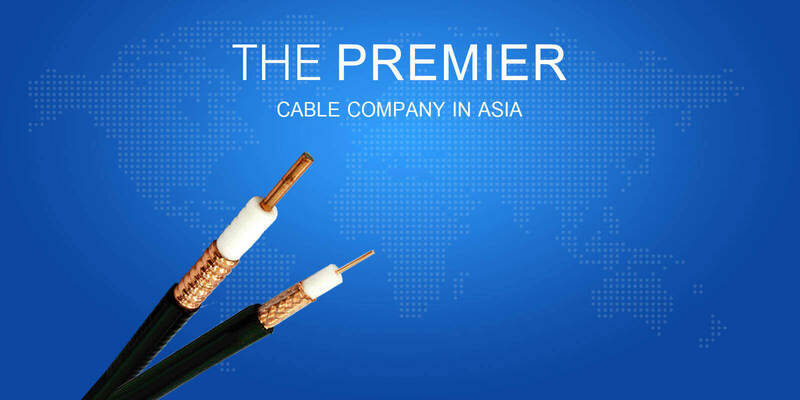 Frequency band becomes wider and wider, while coaxial cable owing to its wide frequency band, low loss, is holding an exclusive position in short-distance transmission. In the past decades, telecom and TV network have make a remarkable progress and satellite televisions are possessed by more and more families. 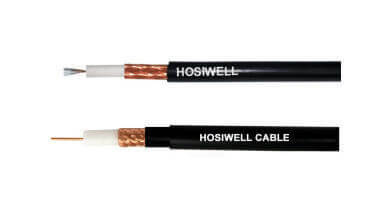 The demand of coaxial cable is correspondingly on the steep rise.